It’s December, and apart from the Christmas carols, there is one other thing we cannot get out of our heads: the end of the first term is coming. And beyond that, the merry time, the mulled wine, and the presents. Reassuring prospects to make the remaining couple of weeks more palatable. To help you keep that Christmassy feeling unaffected, we have compiled quite a few interesting stories. Before being a university, UNISG is a community: people come from all over the world to learn about food and to share their culture, experience and point of view. This community, of course, speaks many languages, but there are two that stand out, being required in most of our courses: the good ol’ English, which everybody speaks and understands, and the rather difficult, romantic, half-words, half-gestures Italian. You make the rules: it can be just an informal chat in Italian to improve conversational skills and clear any doubt about the use of the language; otherwise each of you can teach their own language to the other. Either way Tandem Project is a win-win! The primary objective of the Tandem Project is to help those international students who need to learn Italian as quickly as they can, in order to be able to follow the academic courses and get the most of their experience during the time spent Italy. As students, we understand the difficulty people face approaching a new language, especially Italian, with its tricky grammar, interchangeable syntax and, last but not least, figurative speech and gesture, which Italian widely consists of. Here’s the deal: two students (one native Italian, one international), a place to meet (Bra and Pollenzo are full of cozy spots to choose from), a language-based activity. Tandem Project is not just about the need (especially for first and second year undergraduate students) to learn Italian: the project is born also to make new friends and have the wonderful opportunity to learn something new, giving back your personal knowledge in terms of skills. What would you like to learn? What can you give in return? Are you a pro in Indian folk dance and want to learn how to play the trumpet? Are you an expert in bread-making and would love to strike some yoga poses? 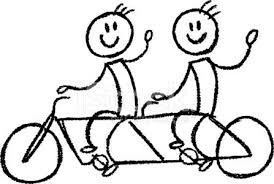 Somewhere in Pollenzo there could be your perfect Tandem partner to share knowledge with! Without any doubt, study trips are the most awaited times for us Unisg students! Could we extend the feeling, satisfy our thirst for meeting producers throughout the whole year? Niko’s ambitious project tries to keep the curiosity alive! 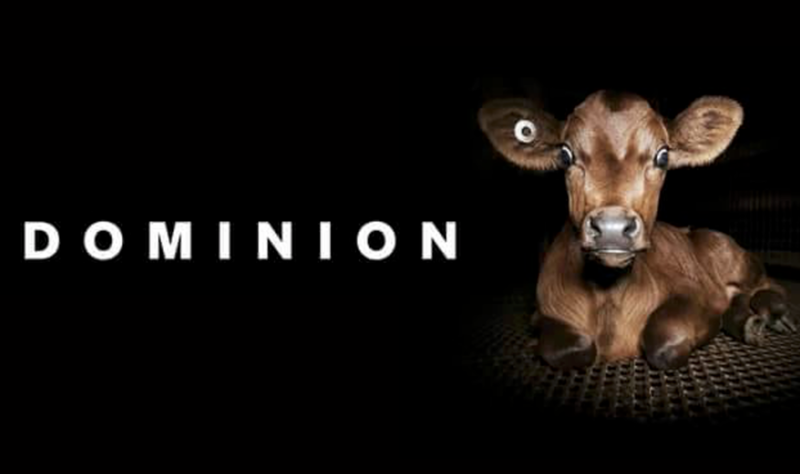 This month we want to present both a Netflix docuseries and the cookbook it is based on. 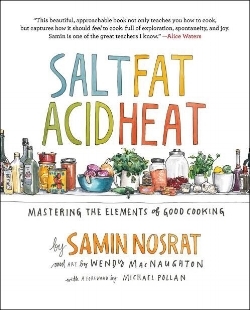 Salt, Fat, Acid, Heat: Mastering the Elements of Good Cooking’ is Samin Nosrat’s attempt to bring attention to the forces that give balance to cooking, may it be in restaurant kitchens or at home. She gives the reader/viewer an idea of how to control these forces, and improve their cooking skills. The book as well as the series is divided into 4 parts (I’m sure you can guess the respective titles) that concentrate on these four “elements” of cooking. The documentary additionally brings Nosrat and the viewer to 4 different countries that in her opinion represent the elements of cooking: Japan (Salt), Italy (Fat), Mexico (Acid) and, the place where she mastered her cooking, California (Heat). Make sure to check out this little gem and make use of the tips and tricks it will provide you to up your home cooking game. We always focus our attention about food on taste and smell, but what about touch? This experience is something new, something you can feel on your hands. “Hand as a primordial and sensorial tool for eating.” You can be in contact with food in a new way, more deeply with your soul. If you are interested in that follow Con•tatto and be in contact with the events. Keep in TOUCH! Youtube channel "Benedetta - Il Cibo delle Coccole"
Baking Christmas cookies in December is a German tradition that I hold very dear. What could be lovelier on a cold Sunday afternoon than making the whole house smell like sugar and spice, eating too much raw cookie dough, licking your fingers, sticky with jam? Find how to make them here! The world must thrash out a new deal for nature in the next two years. A solid event that is slowly becoming a tradition, 100 dinners for Slow wine takes place around Italy from November to February. A celebration of wine and gastronomy that carries a good cause: the international crowfunding Food for Change. Hi guys! The time has come for our annual Xmas BINGO!!! This is the 6th time the village of Barolo will host a tasting of producers from regions and countries beyond Barolo, invinting the public to discover the wines from new terroirs in the prestigious and symbolic setting of the village Castle. Looking for a part time job? Gusto madre in Alba is looking for a waiter/waitress to help them asap! Deadline: 12/12. Take part in the European commission project to develop the rural area in Azerbaijan through a gastronomy of quality. Curricular internship for students. Deadline: 31/12. They are looking for Junior and Senior Technologists for the Production and Supply chain departments. Deadline: 03/12. Sustain, London is looking for an experienced campaigner who shares their commitment to improving children’s food environments Deadline: 03/12.